Come and experience the Legend of South Texas. 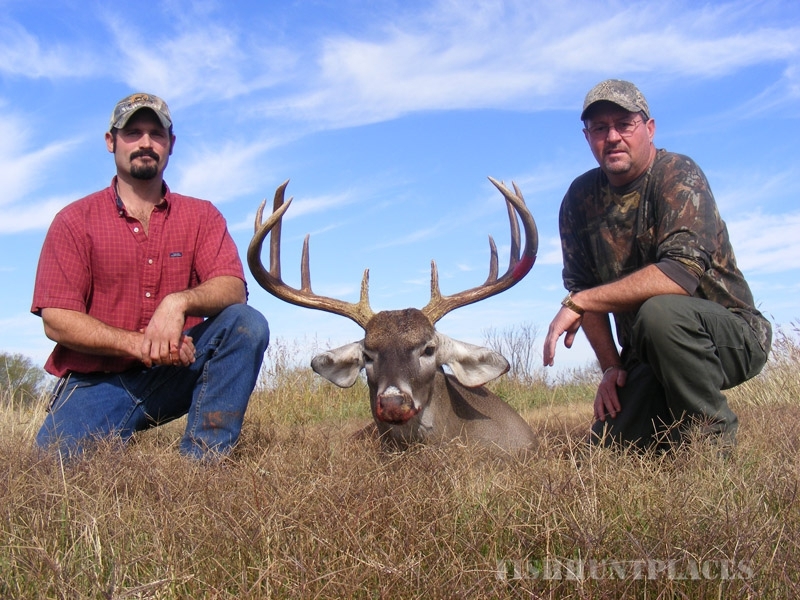 Big Bodied, multi pointed and wide antlered, the deer of South Texas have been written about in every sporting magazine for over 50 years. 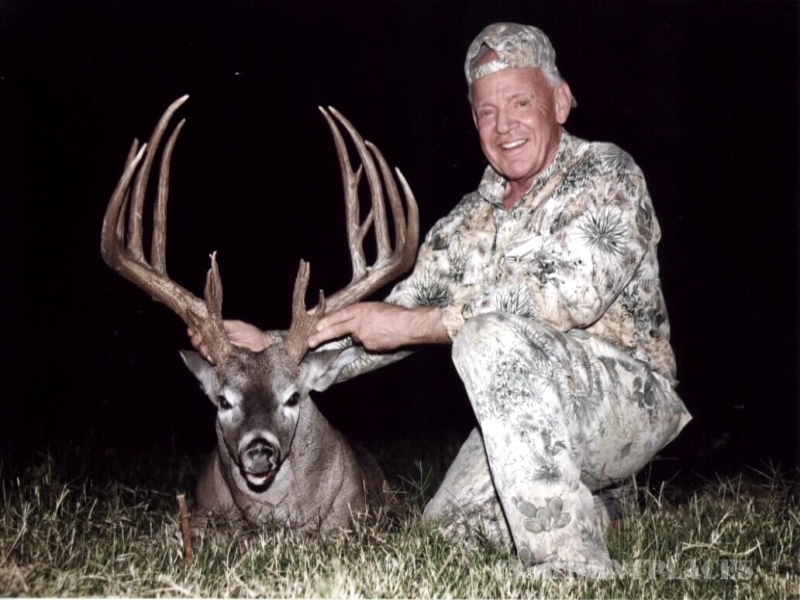 I have been hunting and guiding hunts for these legendary deer for all of those 50 years. Most of you reading this have now become part of our Legacy. 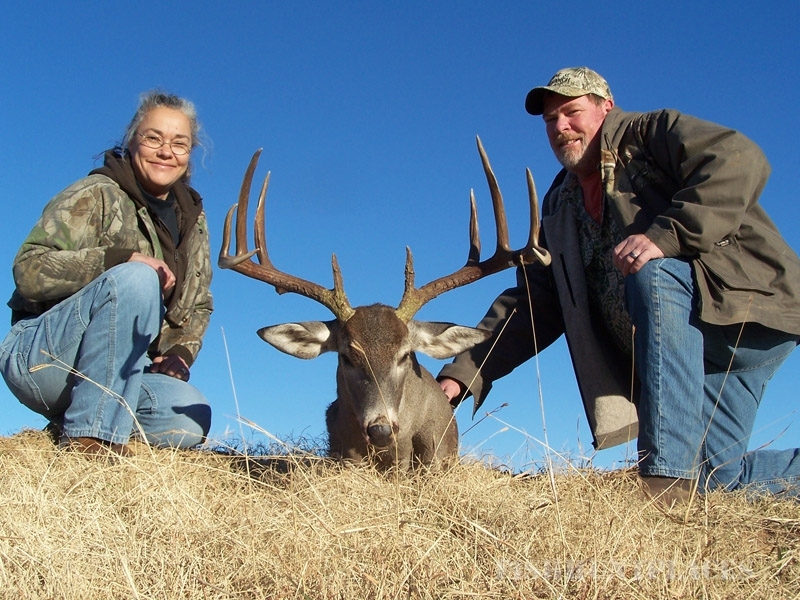 For those of you who haven't, we invite you to become a part of our Texas Hunting History! 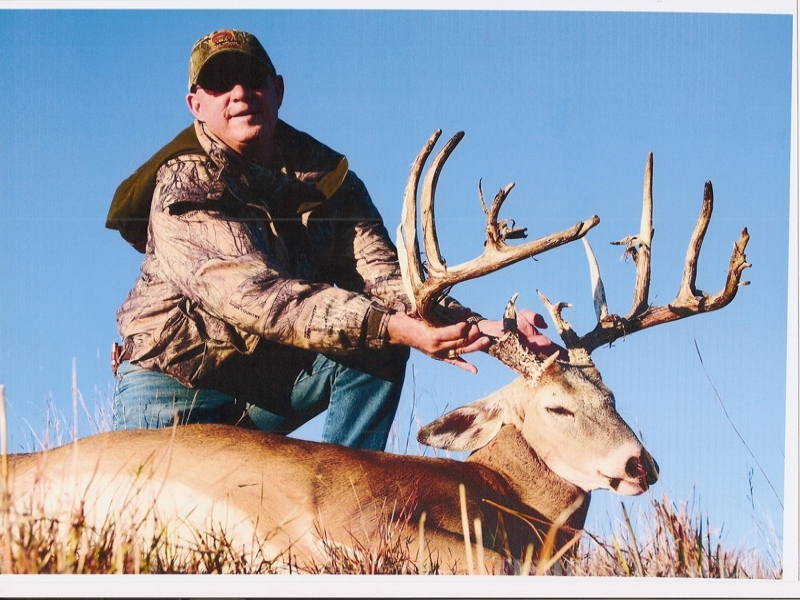 We Will be hunting on over 30,000 acres of high and low fenced ranches in the "Famous Golden Triangle" of Dimmit, La Salle and Webb counties.